In 2002, the Diocese of Albany removed James Rosch as pastor of St. Joseph’s in Fort Edward. Rosch was permanently removed due to credible allegations that he sexually abused a minor, as reported by the Times Union. 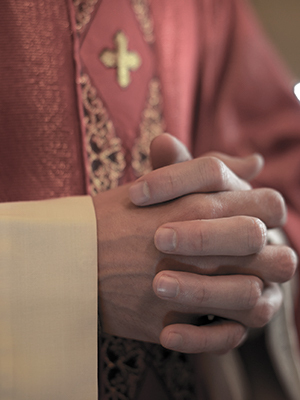 It was reported in 2004 that Bishop Hubbard’s confirmation for removing Father Rosch contradicted Rosch’s claim that he “lost his church” because he had previously fondled a 17-year-old girl before he was ordained.